This recording includes Pete Tong commenting on the mix in the beginning of the show. Is this the same mix as the one they did 2014-10-18? This download is currently not available and as far as I can tell it hasn’t been available since it was posted. Sorry about that. Added a mirror. 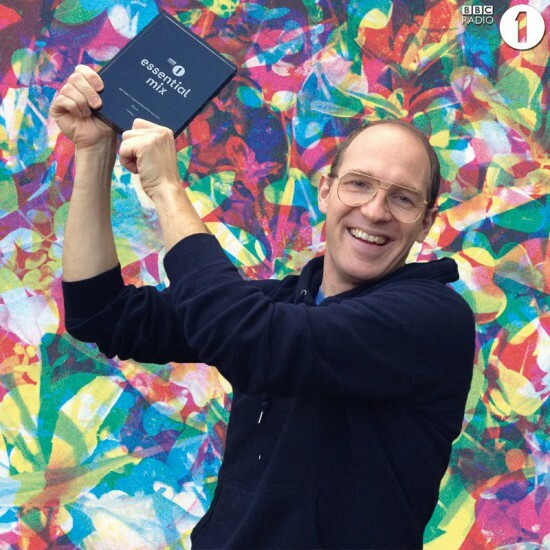 Yeah, it is the same as the previous mix from Caribou just with fresh commentary from Pete Tong. Let me know if you get errors with other files! Hey Thomas, as I mentioned in other links, thank you for both taking the time and making the effort to share these with the world. I appreciate it and the music immensely! !